The Colombian study in the Valle del Cauca province will be continued. After charting the use of groundwater in this region last year, Deltares and UNESCO-IHE are now going to document a larger region. The Colombian province of Valle del Cauca – named after the river flowing through it – experiences dry and wet periods. 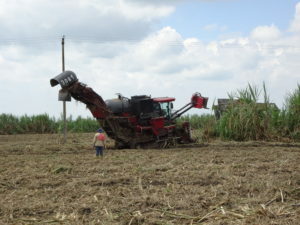 The region, trapped between two high mountain ranges of the Andes, is economically very important for the country, largely due to the cultivation of sugarcane there. To guarantee a harvest – even in dry periods, when the branches of the river normally supplying water run dry – farmers drill a well on their land to ensure a supply of water/groundwater. This can lead to problems, especially in the dry north. The local water board, Corporación Autónoma Regional del Valle del Cauca (CVC), wants to increase their knowledge of the water system. The impact of new extractions on the water supplies and the environment is key because they need to make informed decisions related to requests for permissions to drill new wells. 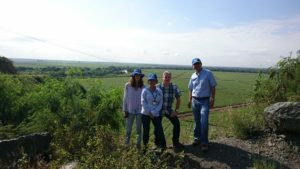 Deltares conducted research in Valle del Cauca between September 2014 and the spring of 2016, together with UNESCO-IHE, using the iMOD software. They helped CVC answer two essential questions: what are the consequences for the water balance and the surrounding wells if we drill another well in a certain area? And what will happen in the future with the groundwater level in the entire region if the climate changes? 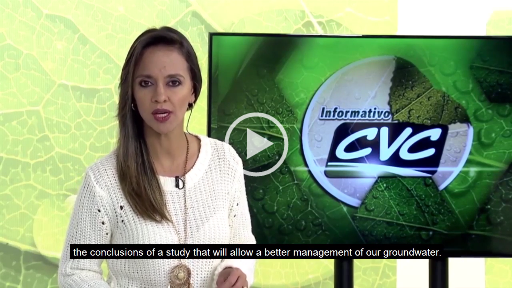 On the basis of the results of this research, CVC can control the water management in Valle del Cauca more responsibly and in a climate-proof way. After the successful conclusion of the first phase of the project, a second phase is being initiated. The research area is being expanded considerably. In collaboration with UNESCO-IHE and three Colombian universities, research will be done into the relationship between surface water and groundwater and the integration of this knowledge in Colombian policy in the “Evidence4Policy project”.